Ankara based ISIG (Health and Safety Labour Watch, Turkey) have released their report on refugee workers in Ankara. The turkish-language report finds that wages for migrant workers begin from 200 TL weekly but vary according to age and working experience. Child labourers earn around 20 TL per day in gathering recycling materials and up to 250 TL per week in furniture workshops. After five Syrian workers died in a fire in January, their employer offered 30,000 TL to their families in compensation, which they did not accept. The families, who have to live off around 300 TL per week since losing their breadwinners, have started legal procedures against the employer. Just last week again, 5 Afghan workers died when the abandoned building in an industrial area they were living in outside of Ankara, caught fire. They had been collecting paper and other garbage for around 50 TL a day, working for around 16-17 hours for 7 days of the week. We hope to follow up on this topic further on HarekAct. In November 2018, HarekAct was invited to participate on Istanbul’s Açık Radyo (Open Radio) program called Hamişden Sesler (Voices from Hamisch), where our editorial board member Pelin had the chance to explain the motives and intentions of HarekAct (in Turkish). In December 2018, HarekAct closely followed the ongoing court case into the murder of Nigerian national Festus Okey, which was reopened after 11 years. Pelin Çakır wrote an extensive article for HarekAct about the murder, the legal pitfalls in the case and how the case was reopened following a long struggle by Festus‘ comrades and supporters who did not cease to demand justice for him. We also published a summary of media coverage of the case and a joint solidarity statement, released by a coalition of several groups of activists and human rights organizations. 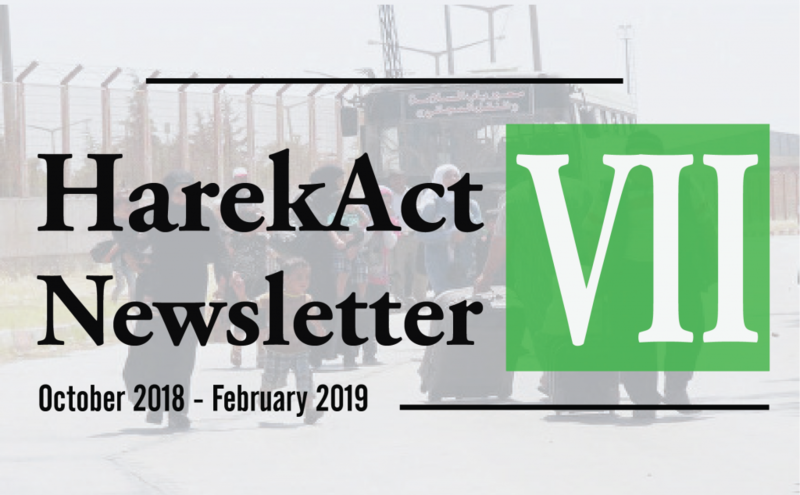 We introduce you to our new weekly news digest on migration, asylum and border issues primarily in Turkey as well as on the general European context as far as it is connected to Turkey. 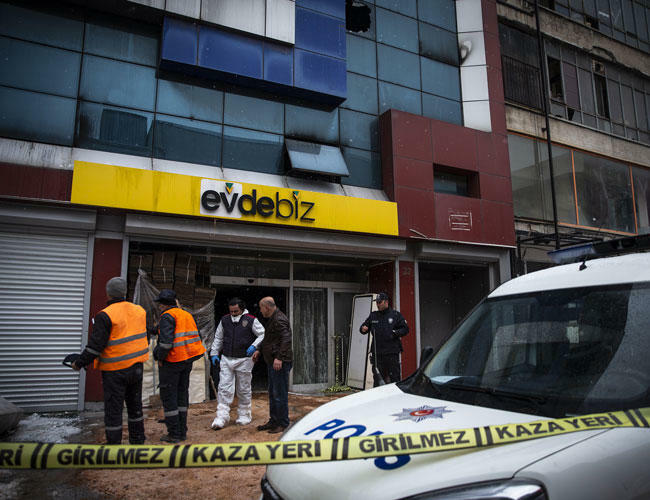 After mass attacks against the Syrian community in the Esenyurt district of Istanbul on the 9 February, reported here, the anti-Syrian attacks are continuing. Four masked individuals raided into the house of a Syrian family in Sultangazi, Istanbul. Among seven people living in the house, one was severely injured after being shot in the head. 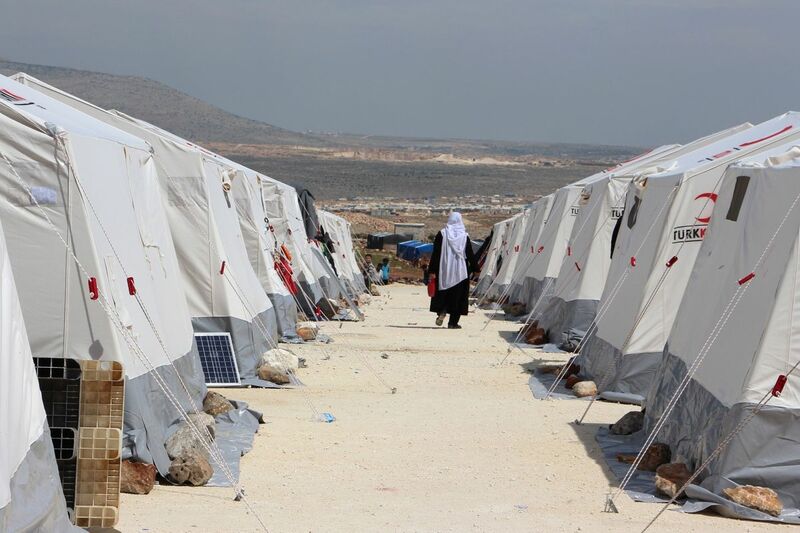 Kirisci and Brandt: A refugee compact for Turkey? Five Syrian workers were killed in the fire that erupted in the four-story furniture workshop at an Ankara shopping market on Jan. 16. Their death was reported to be caused by smoke inhalation after they went to the upper floors of the workshop to escape the fire that erupted on the second floor. Daily Sabah reports on a newly established African football club in Avcılar district of Istanbul. Although the report fails to give valid sources on the intensity or the increase of the number of African migrants who live in Istanbul, here we post it in order to make the African football players in Istanbul visible. 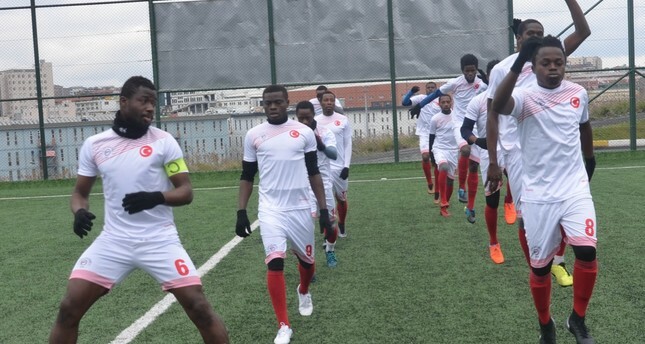 Konviction Rüya Spor, made up of amateur African players living in Istanbul, aims to be first professional football club of its kind after getting their license from Turkish officials. If approved, it will revive hopes for players who had originally come to Turkey to play in professional leagues. In a small stadium in Avcılar, a district on Istanbul’s European side known for a sizable community of African migrants, 32 players from Nigeria, Senegal, Ghana, Liberia, Ivory Coast and other countries come together a few days every week for a strict training session. Some are university students and others work at odd jobs but all share a passion for football. Via Newsweek – It was June 2011, and Barzan Ramo scrambled inside from the balcony. 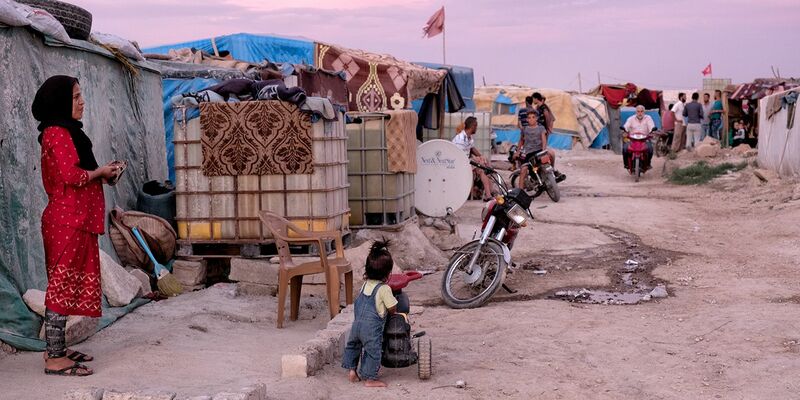 The 22-year-old college student was studying for his final exams in Deir Ezzor in eastern Syria when rebel groups and regime forces backing President Bashar al-Assad clashed beneath him. Health and Safety Labour Watch-Turkey published the results of its yearly report on “murders because of work” regarding migrant workers. 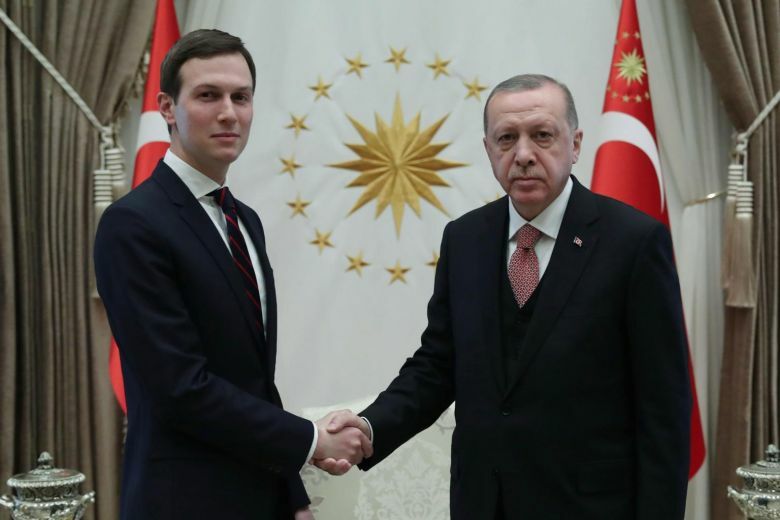 HESA Labour Watch-Turkey is a network organization carried out by workers and their families from various industries, lines of work, and professions fighting for a healthy and safe life and working conditions. HESA Labour Watch defines certain worker deaths as “murders because of work” rather than “work accidents” to highlight that all work accidents and occupational illnesses are preventable. Therefore, we are presenting you the results of this valuable report in an English translation that complies with the terminology used in the original. Selcan Hacaoglu takes on the rising anti-migrant sentiments against Syrians at the border towns of Turkey for Bloomberg Businessweek . The text involves some stigmatizing language, on which a critical reflection remains missing. Still we are posting here, since it also gives a glimpse of Syrians’ incorporation into different sectors of labour market.